So what makes oils different? It all comes down to oleic acid vs. linoleic acid. Oils heavy in oleic acid have monounsaturated fatty acids and omega-9 fatty acids while oils high in linoleic acid are comprised of unsaturated fatty acids and more omega-6 fatty acids. 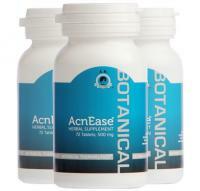 There are many studies done with acne skin that reveal lower than normal levels of linoleic acid in the surface skin lipids. When linoleic acid levels are too low, it causes the skin's sebum to become stickier and pore clogging. Linoleic acid added to your skin can change your sebum into more fluid, hydrating, healthy sebum that doesn't get stuck inside of your pores. Water is ultimately what is hydrating your skin, but oil is the means for trapping the water in your skin. So which oils should you stick with? Lets start with coconut oil - I love coconut oil and it does have many antibacterial and healthy properties to it. Some other good oils for acne skin are safflower, evening primrose oil, tamanu oil, pumpkin, rosehip and even grape seed oil. I am particularly partial to the evening primrose and the rosehip. Evening primrose oil is particularly good for women as it contains essential fatty acids. Rosehip is amazing because of its high concentration of vitamin C (a powerful antioxidant). 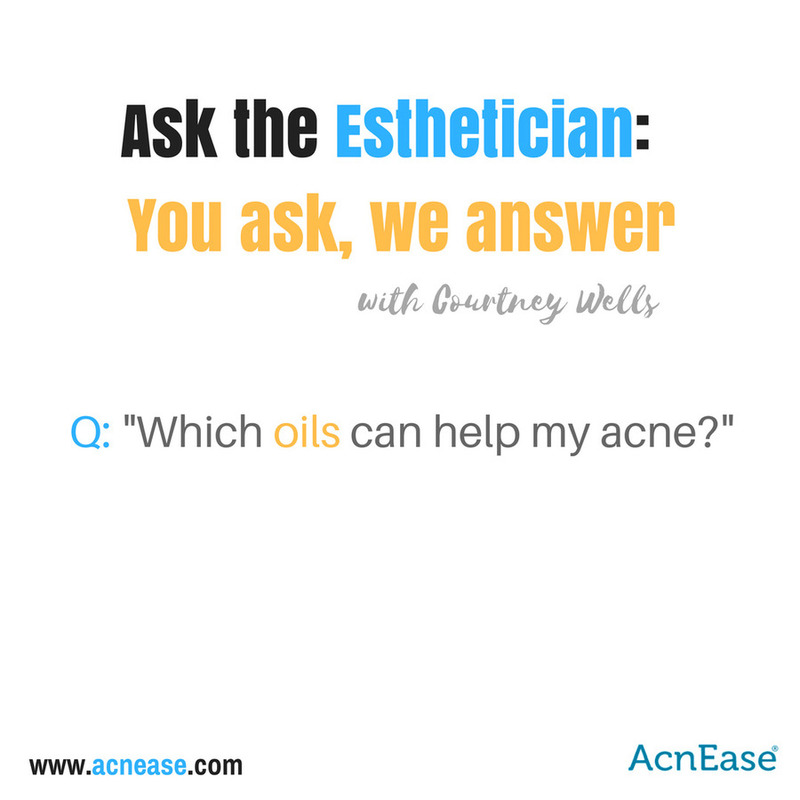 AcnEase users, remember you can safely add oils to your daily skincare regimen – try it and see if it makes a difference for you! Embrace this season by keeping your skin hydrated with nourishing oils that are the right kind for your skin, and watch how they can help your skin come into balance. Yet again, PLEASE remember, oils are not going to treat a skin issue like acne – they’ll only assist in helping in the journey! If you know someone who can benefit from this information, please of course share it! And if you have any questions, please feel free to ask right here. And let me know if you try any of these oils or even use them in your daily regimen. Would love to hear from you.